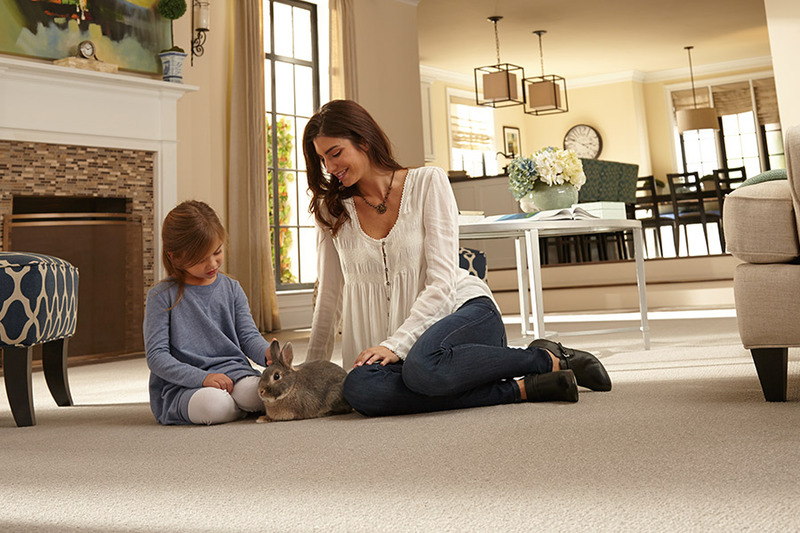 When it comes to carpet, it’s important to remember the many benefits that have been added over the past several years thanks to improvements in manufacturing techniques. Of course, as the only soft-surface flooring available, it carries its own unique set of characteristics. 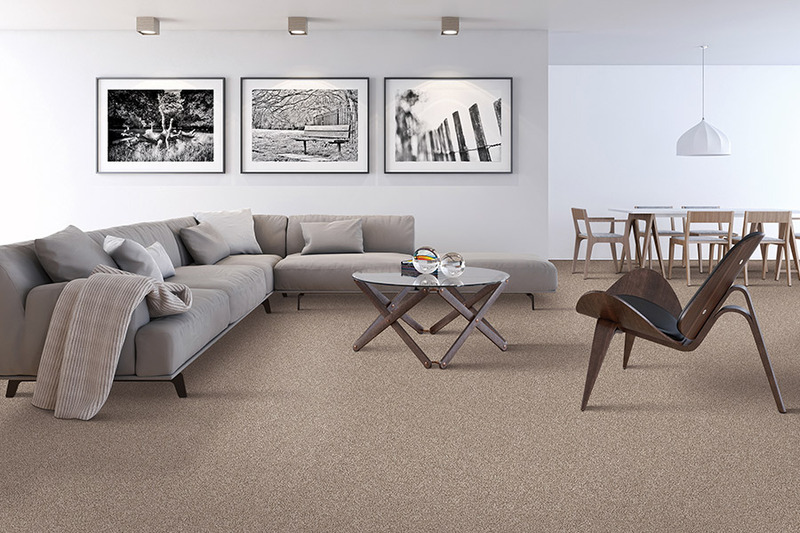 Nothing is as soft underfoot, as plush, or as inviting for some homeowners as this material is. At the same time, the benefits you can now take advantage of make it more appealing than ever before. Augusta Flooring seeks to make the difficult job of floor shopping a much more pleasurable experience for you, the homeowner. As a certified Mohawk partner since 2005, we have a depth of knowledge that can truly pay off for all our customers. Our large selection of products and materials, combined with our professional services, means you get the best deal available. We’d like to invite you to our Augusta, GA showroom so you can see that for yourself. From there, we serve Augusta and the Central Savanah River Area (CSRA). 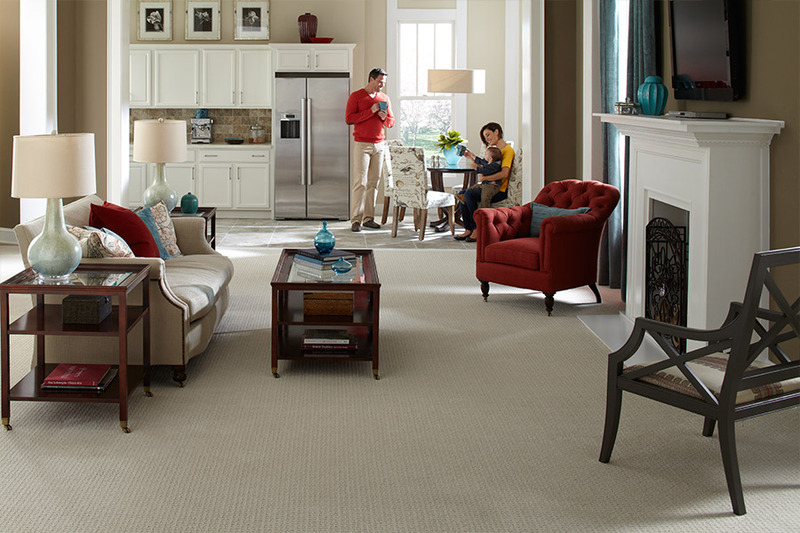 Even if you only need to floor one room in your home, odds are carpet will make the cut. 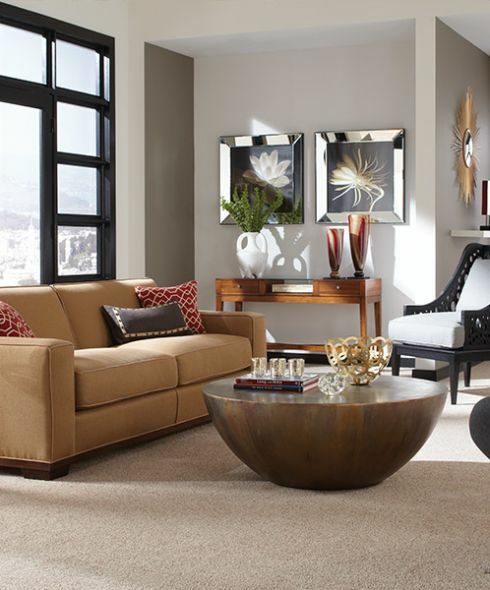 Offering a plush, inviting warmth, it can be a great asset in the living room. For bedroom installation, you’ll never have to worry about your feet hitting a cold spot on a chilly morning. Hallways, studies, and dens are other excellent locations for this flooring as well, and you can create an amazing look by placing the same material throughout your home. 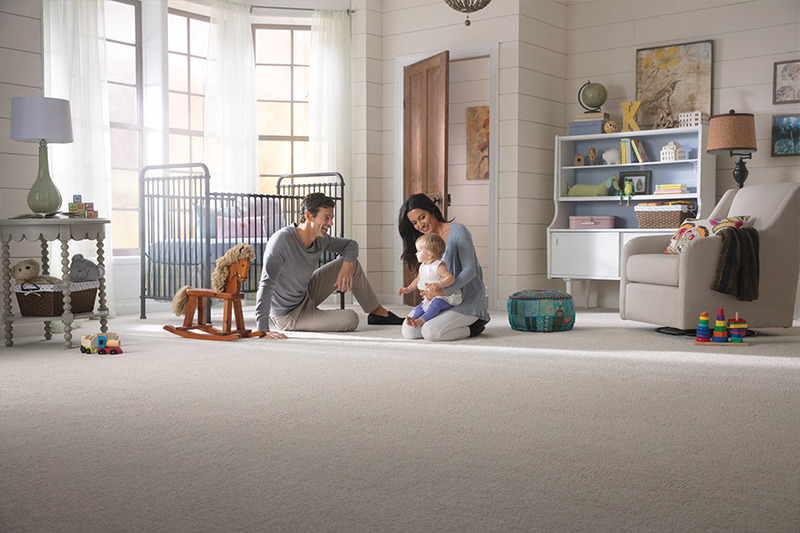 Carpet offers some standard benefits, just like always, including being a great place for your toddler or child to play. It’s also safer with regard to falls, which applies to both children and the elderly. Matching existing decor is easier than ever, with an extensive color selection, as well as various patterns and designs that can literally match anything. 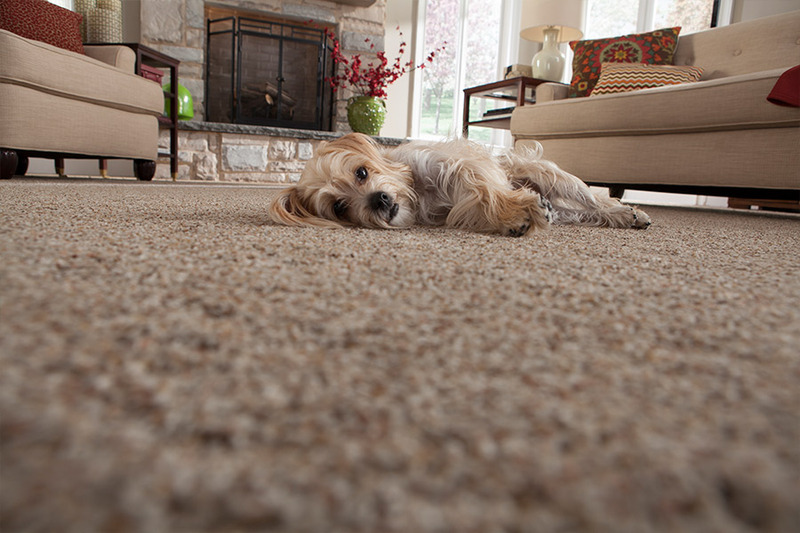 Newer benefits include stain resistance built into the carpet fibers themselves, hypoallergenic fibers, and increased lifespan. For those worries about stains, the extra protection equates to extra peace of mind, while allergy sufferers can breathe a sigh of relief as well.